Is the violin slipping off your shoulder? Avoid wearing slippery clothing (satin/silk), bulky collars, polo necks or hoods, as these can make the violin more difficult to hold comfortably. A cotton T-shirt, or similar, is ideal. Check that the end of the instrument is resting snugly up against your neck. Try moving the violin a little higher up on your shoulder, so that the left side of the shoulder rest roughly lines up with the shoulder seam on your clothing. Try adjusting the position of the shoulder rest on the violin. Move it just a little at a time, first towards your neck then further away. When you find a comfortable position you could mark it with stickers (make sure they’re varnish-friendly). Try changing the height of the shoulder rest (if it’s adjustable). Making the E-string side a little higher, or the G string side a little lower, can sometimes help. Don’t be tempted to make the shoulder rest really high, though (unless you have a particularly long neck), as your neck needs to relax when your head is on the chin rest. Try moving the chin rest into a more central position, closer to the tailpiece (do this by carefully loosening the barrels using a chin rest key, taking care not to scratch the instrument). If you’re still having problems it may be worth trying a different shoulder rest and/or chin rest– there are many different models available. 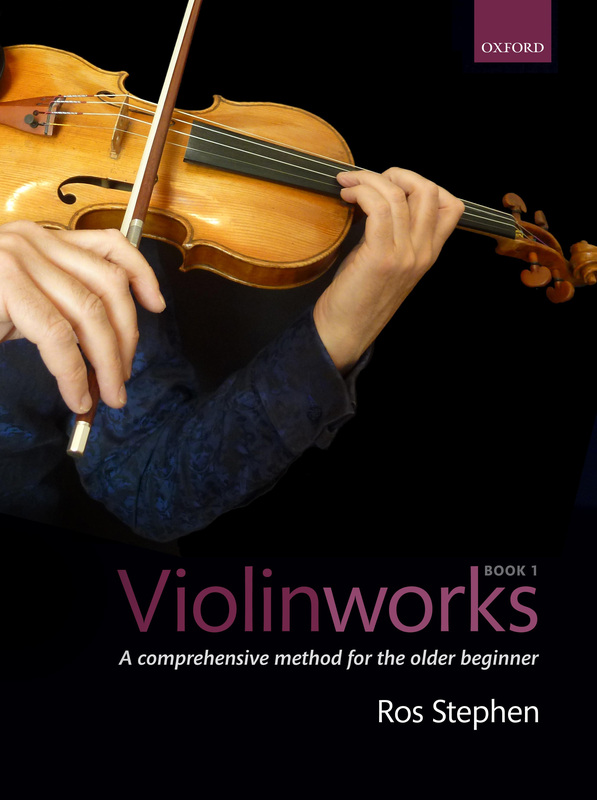 See pages 10-11 of Violinworks Book 1 for further information. Note: A ‘good’ violin position is one that feels comfortable and enables you to move your arms freely– you should be able to let go with your left hand without the instrument slipping. You shouldn’t need to clamp down with your jaw, twist your neck, or lift your left shoulder up. Copyright © 2019 VIOLINWORKS. Powered by WordPress and Spine.